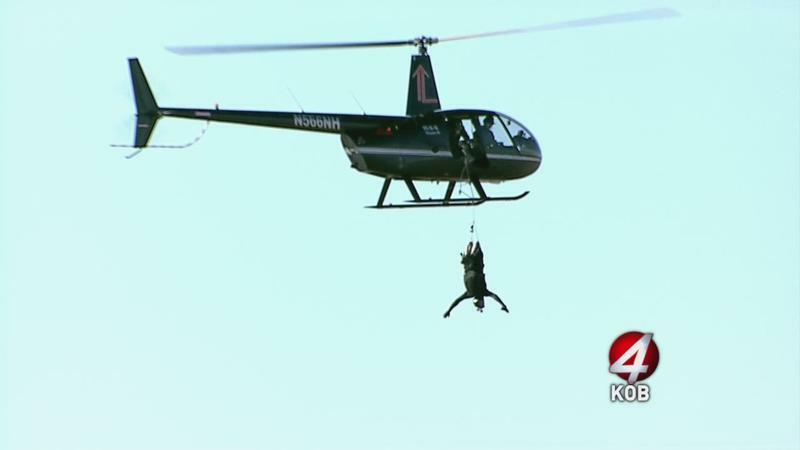 Steve Truitt recently did a suspension from a helicopter. You can check out an article about it here. That link includes some video footage. Unfortunately it’s the only video footage I could find. This entry was posted in ModBlog and tagged Knee Suspension, Suspension by Jen. Bookmark the permalink.